IMCDb.org: 1941 Buick unknown in "Kardanny Val, 2008"
Other than bits missing from the front fender sides, it does have correct trim for a '41 Buick. 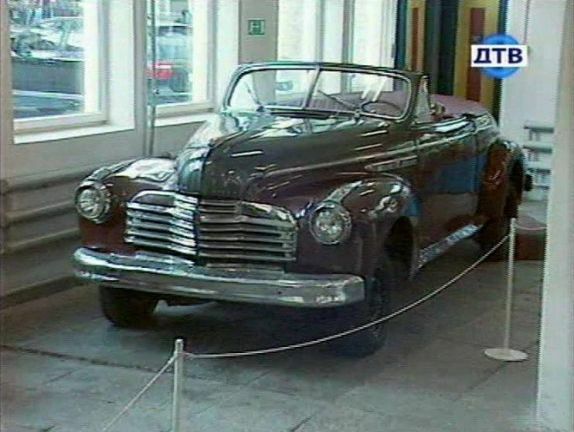 Grille appears to be a '41 with modifications, notably the wide top trim on the fenders. Dashboard shot of the same car, taken at the Museum.